Looking to become more flexible? Whether you are a dancer, athlete, recovering from an injury or have always dreamed of finally getting your splits, this ALL LEVEL Saturday stretching class performed on the reformer will help you reach your goals and take your flexibility to an all new level. 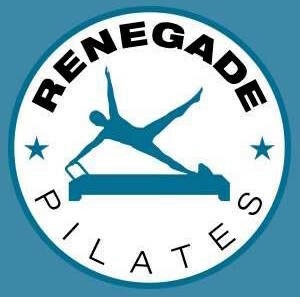 There are no upcoming “S-T-R-E-T-C-H It Out Saturdays Reformer” classes on this day. Amazing instruction, great verbal cues &amp; hand on adjustments ! Love, love, love Galina. She is quick to correct alignment and knows how to individually care for each student. Galina is knowledgeable, professional and welcoming. She focuses on everyones alignment and breath work while providing fresh sequences of movement. I thoroughly enjoyed taking this class. Thank you! Glad you enjoyed our stretching class.